Patrick, what do you do? 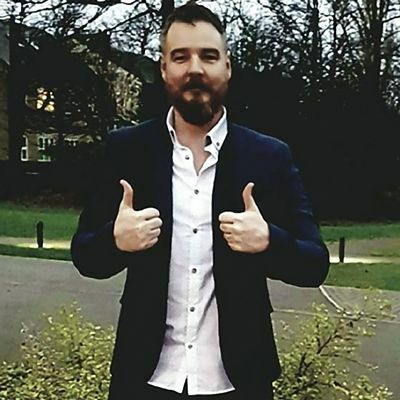 I am a UK based Software Developer, SEO expert and creator of Index Nuke, which is a SEO tool actively used within the Internet Marketing community. I am also the founder of Infusion IT, which offers complete Managed Web Solutions for businesses. After spending a good portion of my childhood messing around with computers and programming anything I could get my hands on (even a ZX Spectrum), I decided to follow my passion and find a job in IT after leaving college. I was very lucky in the fact I was head-hunted pretty much as soon as I left further education and quickly built up a varied skill-set by moving into various industries and working for big corporations such as GE Money. After many years I realized that the corporate life wasn’t for me, and after a few contract positions, later I decided to set out on my own and get back to what I knew best. Development. This is when I developed Index Nuke in 2016 and prior to that a smaller tool, 301 Nuke, in 2013. After seeing some good success with that, I decided to offer my development and SEO services to business. This is when I founded Infusion IT. 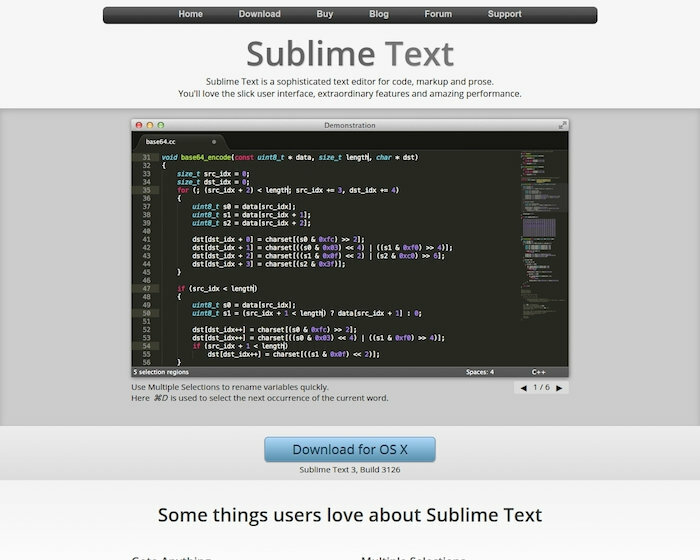 As I pretty much spend most of my time coding, it’s vital for me to have the right kind of text editor. Sublime Text not only fits all my needs but it also offers Syntax Highlighting for pretty much any language you can think of. It’s also got some great plugins and some pretty decent IDE skins. 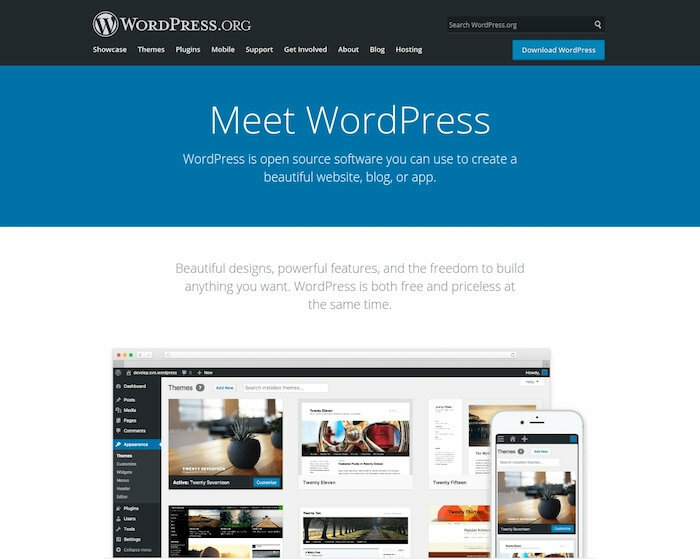 I think pretty much everyone has heard of Wordpress. I believe as of 2018, nearly 30% of all sites globally use the Wordpress platform. I would say 90% of the Websites I build for myself and for my clients are built using WordPress. Why do I use it? Simple, it’s easy to use, flexible and you can pretty much build anything with it. I’ve tried other Analytics software over the years and Google Analytics wins hands down. 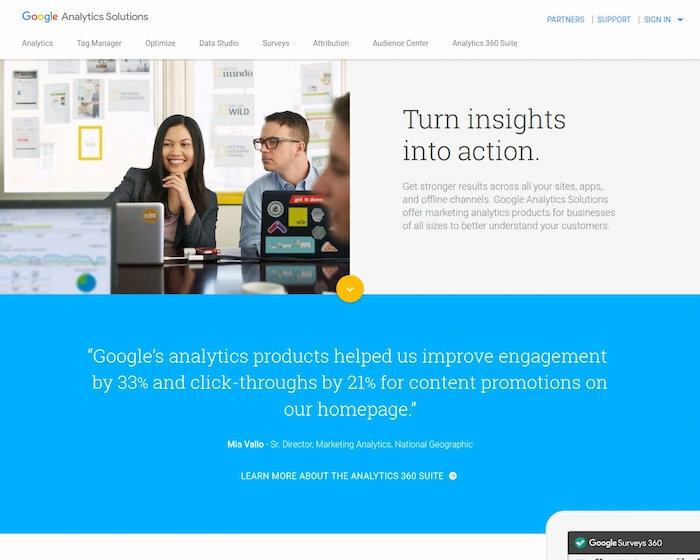 If you do any kind of Online Marketing, SEO or Web Development you really need to dig deep into some of the features Google Analytics provides. Don’t be afraid of the sheer amount of tracking options available as getting started at a basic level is really really simple. 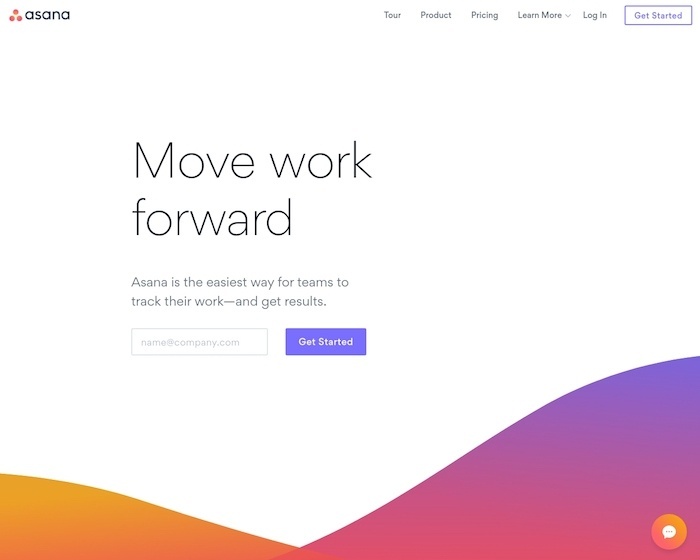 If you run any kind of project or manage a team, this tool is a must. The interface is simply stunning. Best of all, there is a free plan. I build Websites and Web applications for both myself and my clients. The majority of these are now built on fast VPS servers from Vultr. 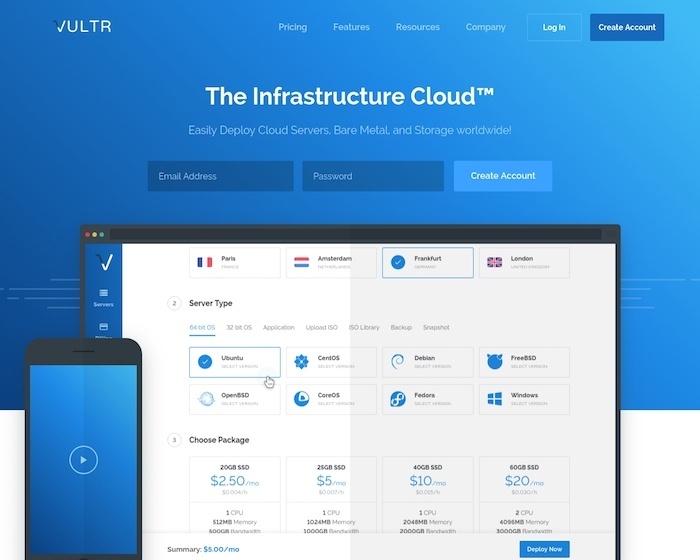 Vultr make building servers very easy with their slick UI. 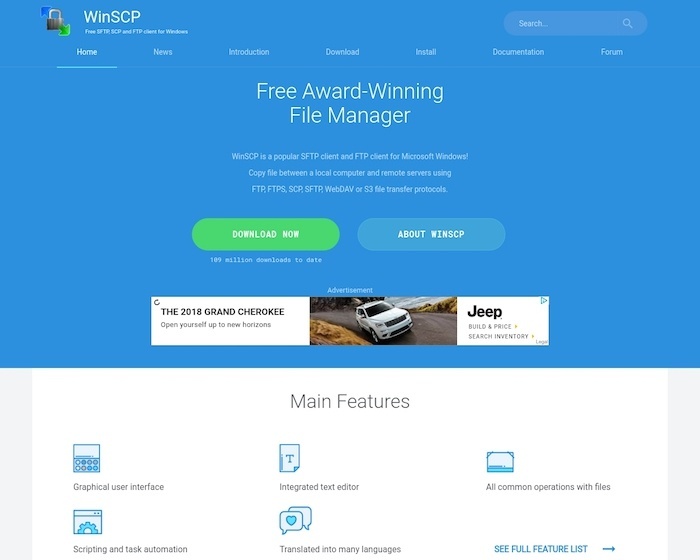 WinSCP is a great FTP client which I use on pretty much a daily basis. The main feature that puts it a step ahead over rivals such as Filezilla, is the fact that all the site details (usernames & passwords) are fully encrypted and accessible by a single Master Password. Not having to log into each site individually is a massive time saver. It also makes it very secure. Try building a Website from scratch then you will know why you need it in your life.